Discover how to accelerate your brand awareness to quickly become recognized as an ‘expert who speaks professionally’. This content-rich program will show you the exact step-by-step process to becoming the go-to authority and how to dominate your niche industry online quickly. Uncover the strategies to becoming a highly paid speaker with multiple streams of income. Expand your value, dramatically increase your income, develop high-end coaching programs and host your own big money events. 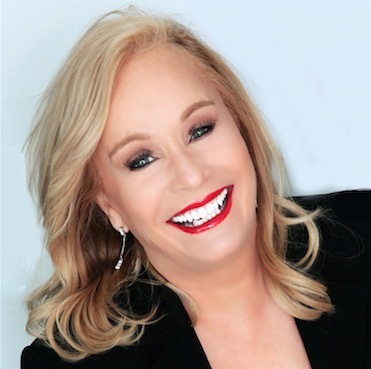 Debbie Allen, CSP, ‘The Expert of Experts’ has built and sold 6 million dollar companies, is an award-winning entrepreneur and best-selling author of 7 books including her newest book The Highly Paid Expert. Her expertise has been featured in Entrepreneur Magazine, USA Today, Forbes along with four motivational movies. Debbie has presented before thousands of people in 28 countries around the globe. She has been a member of NSA for over 20 years and has achieved the honor of CSP, Certified Speaking Professional.